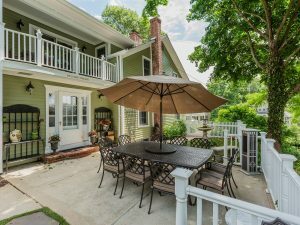 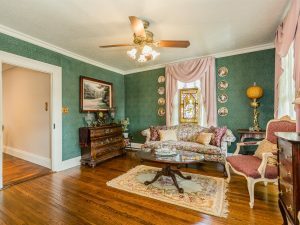 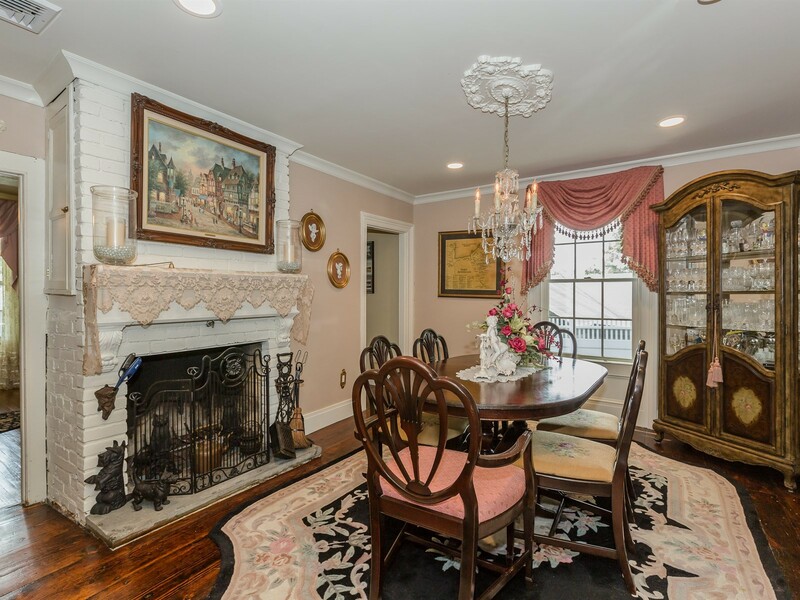 Rare opportunity to own a special antique Port Jefferson Village home accentuated with charming old world details & 21st century luxuries! 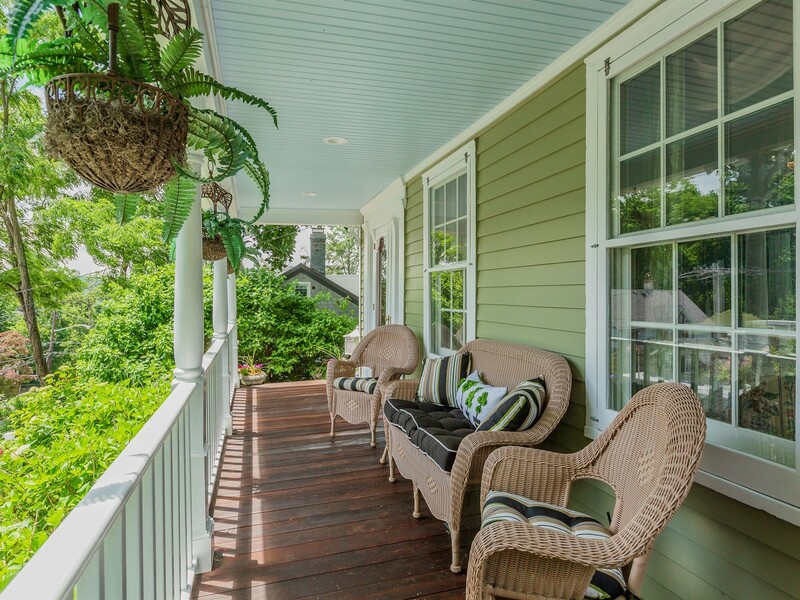 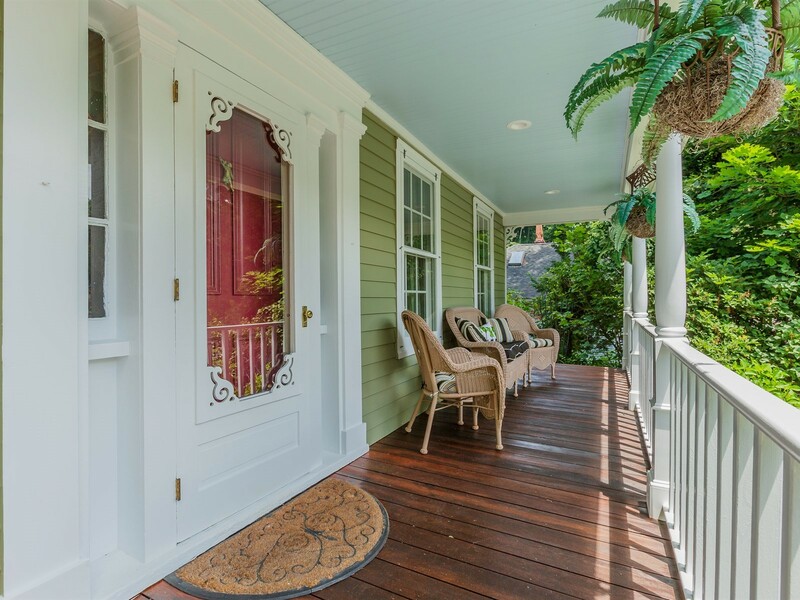 Enjoy winter water views of the Harbor from this lovingly restored antique home perched high on Bayles Hill in the heart of the Village. 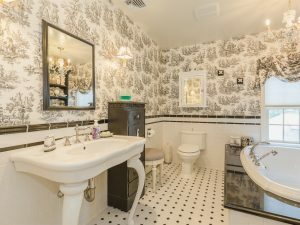 Thoughtfully designed for privacy & pleasure, the .25 acre property is a true oasis featuring defined spaces for relaxing & entertaining. 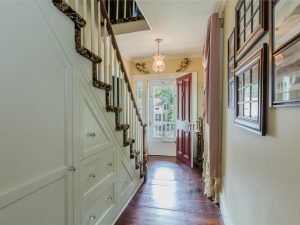 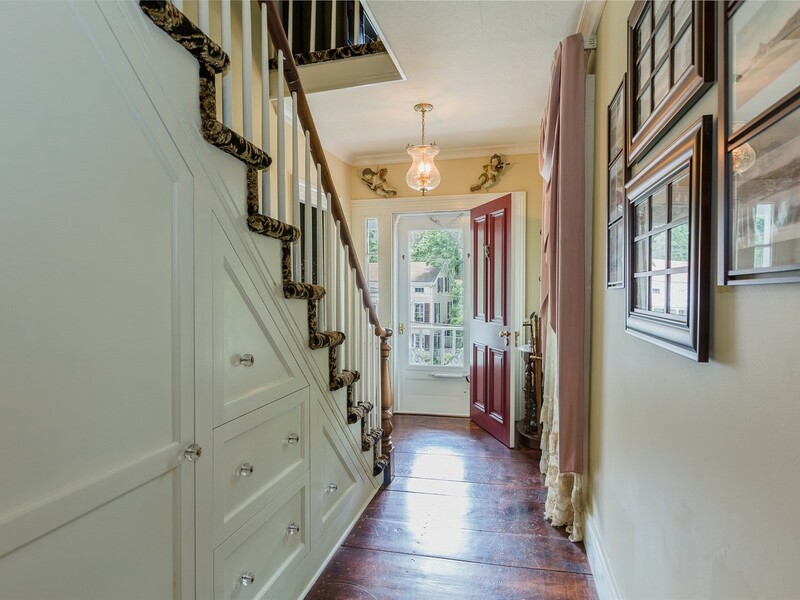 The federal style front porch & entry lead into a charming foyer with custom built-in storage under the stairs. 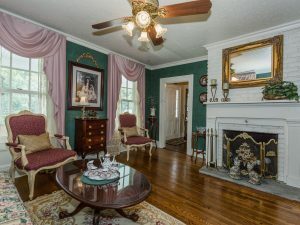 Gather in the front parlor with high ceilings, a fireplace, & over-sized custom Marvin windows set inside the original moldings. Enjoy a meal in the dining room appointed with second fireplace & wide-plank hard pine flooring. 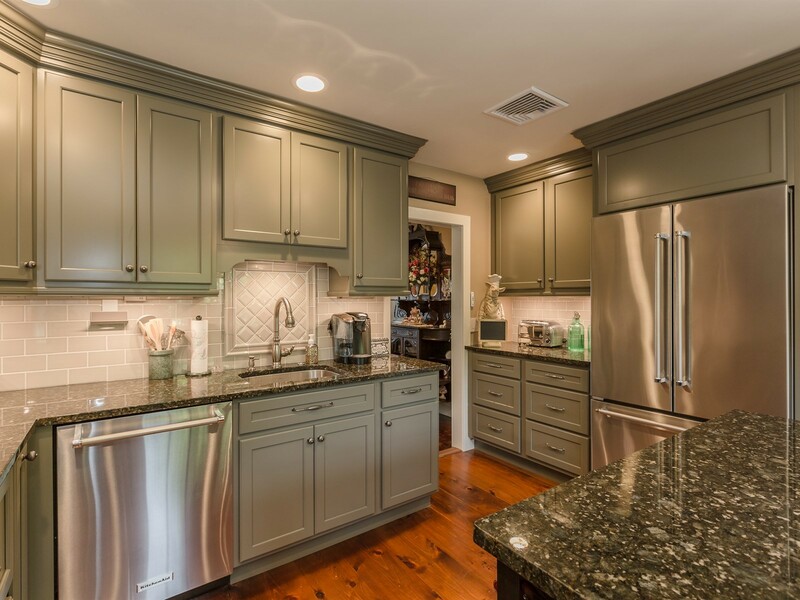 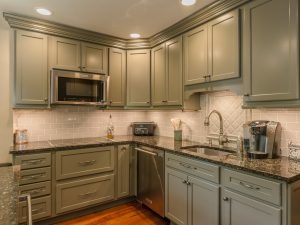 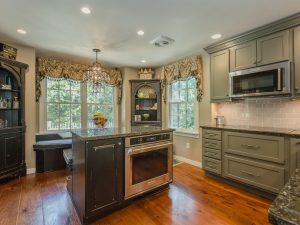 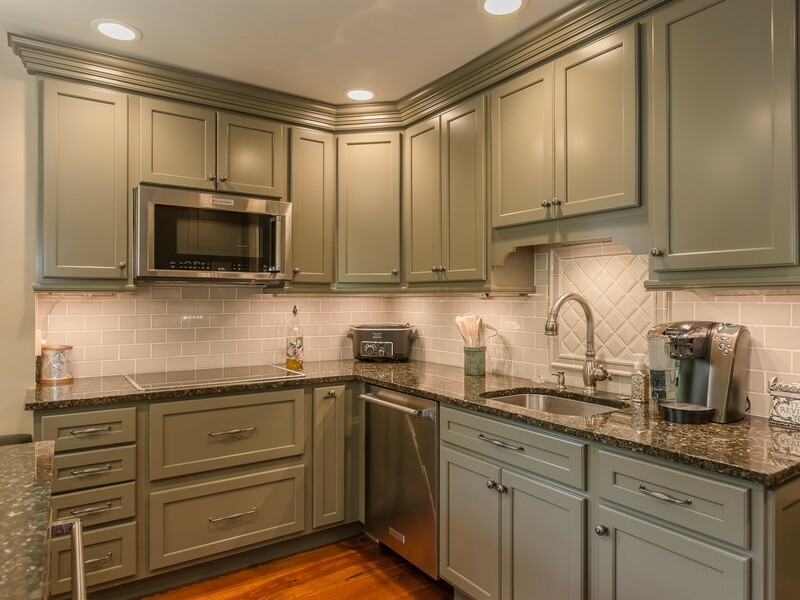 Brand new custom eat-in kitchen features wood cabinetry, granite counters, high-end Kitchen Aid Stainless Steel appliances, center-island, custom-built banquette with built-in storage, & more wide-plank flooring. A spacious family room, full bathroom, & guest bedroom complete the main level. 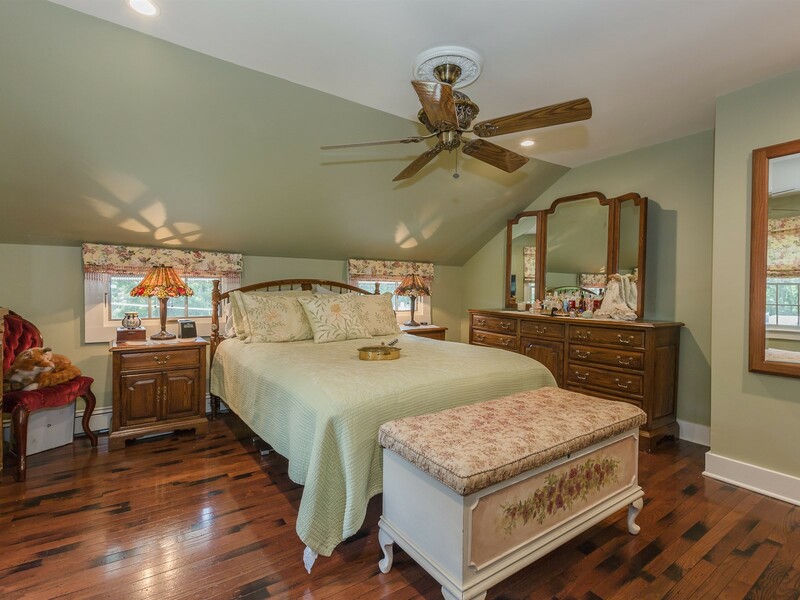 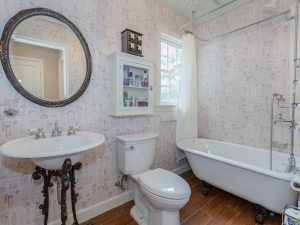 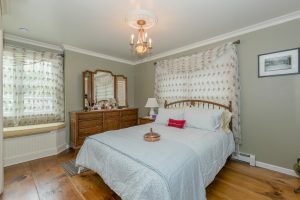 On the upper level you’ll find 3 bedrooms, two beautifully appointed period baths; one with a restored, vintage claw foot tub. 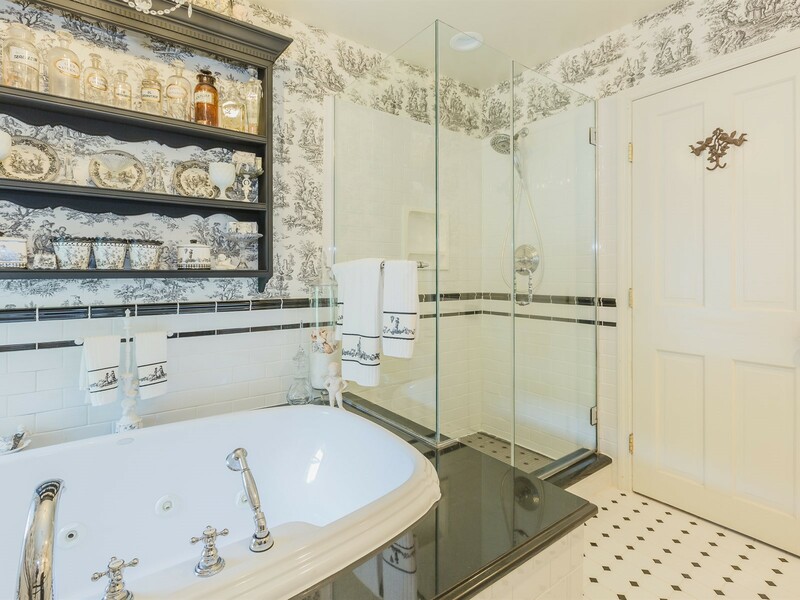 The main bath features a lovely Queen Anne style sink, custom glass shower and a black granite platform with jetted soaking tub big enough for two. 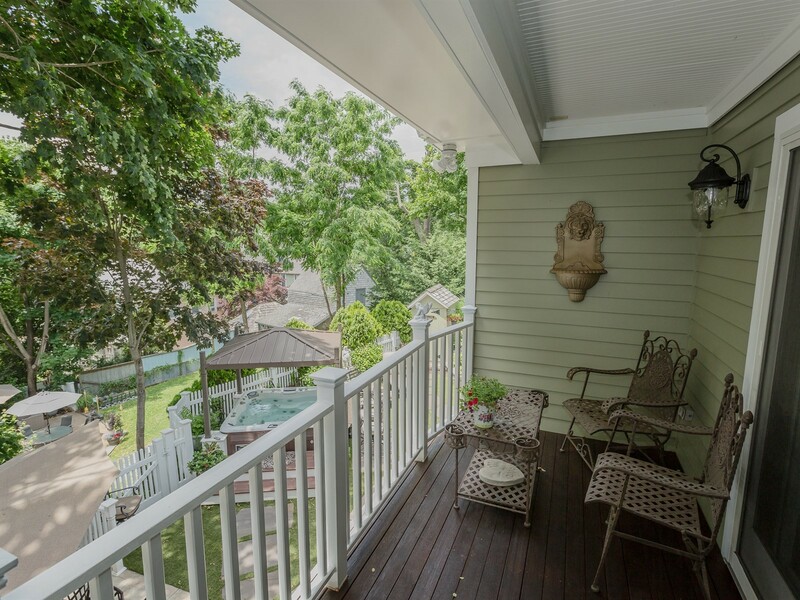 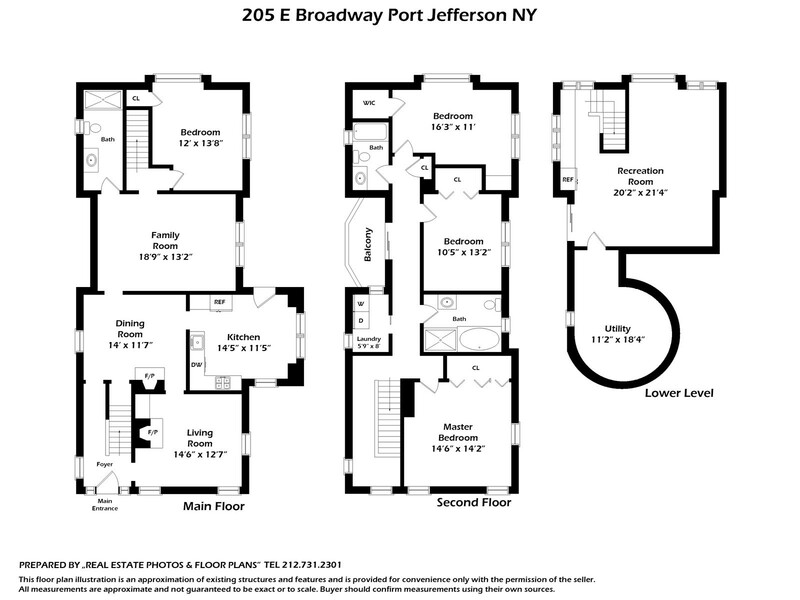 The 2nd level also hosts a laundry room and a generously sized custom balcony with views overlooking the PJ Harbor. 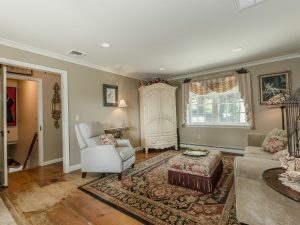 Extended living space & storage in the finished basement with 8FT ceilings. 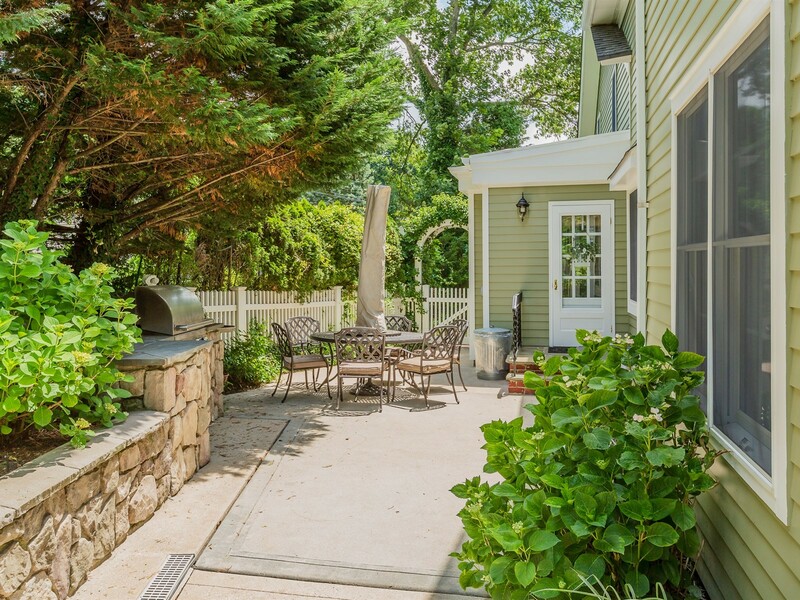 Detached, 2 car garage sits behind the home offering ample off-street parking. 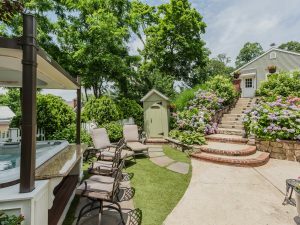 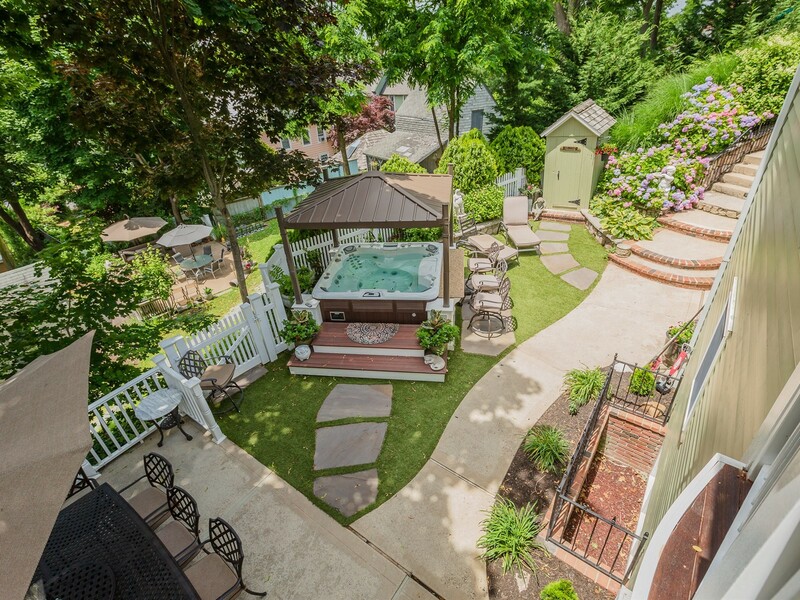 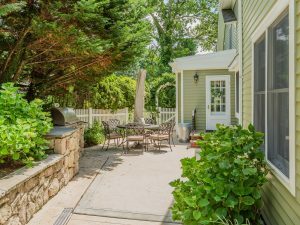 Attractive plantings, stone faced retaining walls, a built-in natural-gas BBQ, & artificial-turf lawn offer low maintenance beauty and luxury year-round. A reclaimed outhouse now serves as a shed for yard tools and toys. Lastly, engage the motorized cover to reveal a 7-seat, high end whirlpool spa right off the patio! Take a soak or sit at the built-in bar. 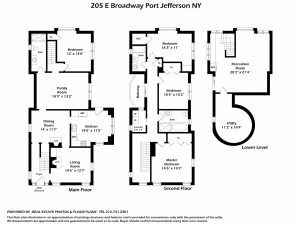 This one-of-a-kind 4 bedroom/3 bath home is located in top ranking Port Jefferson School District & allows easy access to fine dining, boutique shopping, beautiful harbor sunsets, & marina downtown. 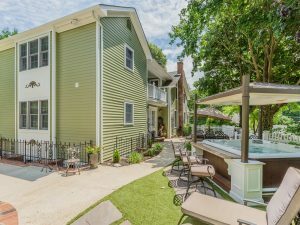 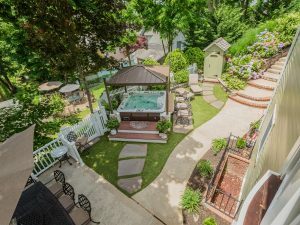 All Port Jefferson amenities including private resident beaches, discounted country club memberships for golf and tennis, variety of recreation opportunities for all ages, and village parking privileges. 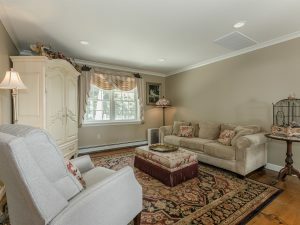 Also near premier golf courses, LIRR, all local hospitals, and Stony Brook University.